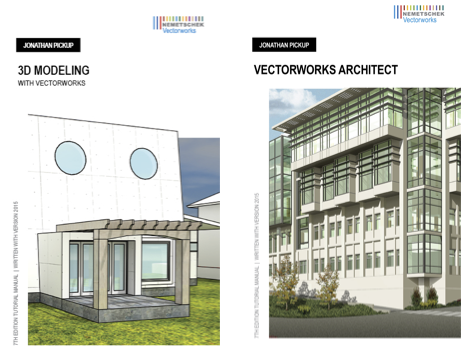 Are you interested in learning to create free-form models with Vectorworks software? 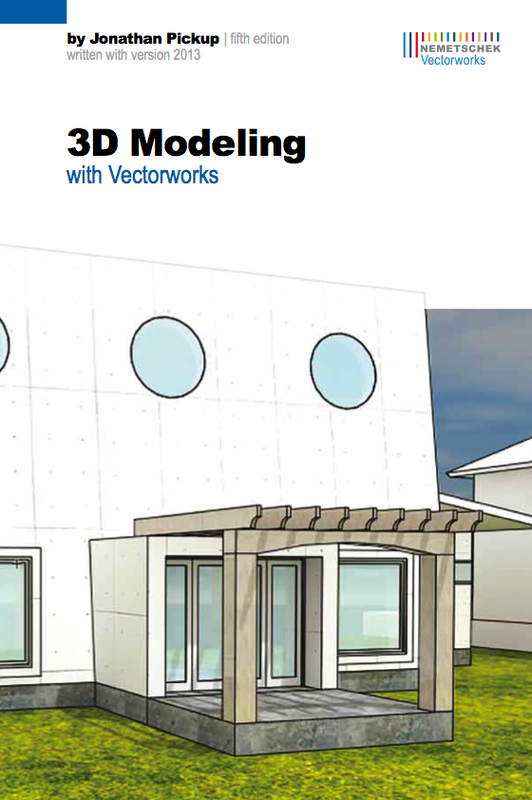 If you are, consider purchasing the newly revised 3D Modeling with Vectorworks Tutorial Manual. 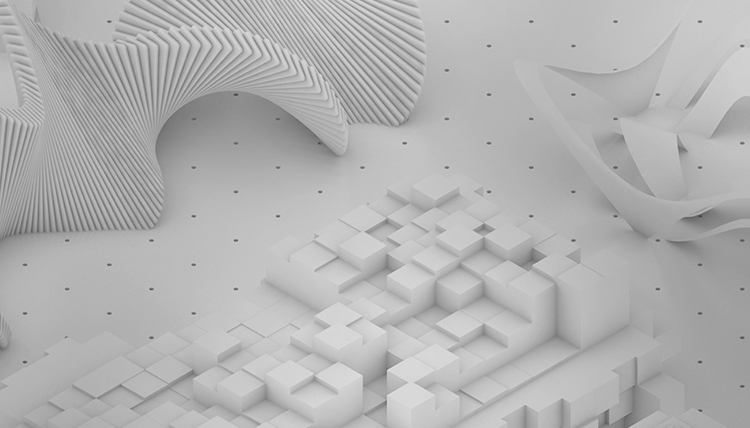 Written by experienced trainer and author Jonathan Pickup of Archoncad, this essential guide will help anyone build a foundation of skills for creating 3D forms through the use of extrudes, sweeps, solids, NURBS, loft surfaces, and 3D primitives. 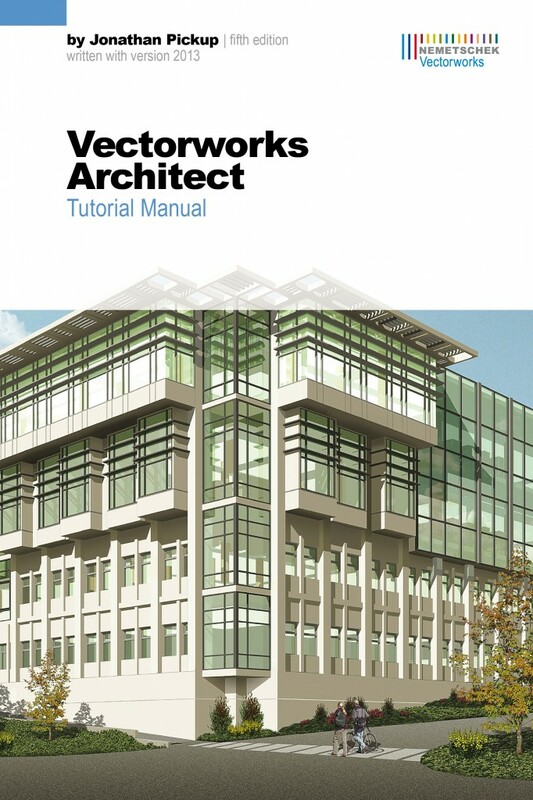 This fifth edition of the book has been updated to show you how to get the best results from Vectorworks 2013 software and complements the complete line of Nemetschek Vectorworks training guides. 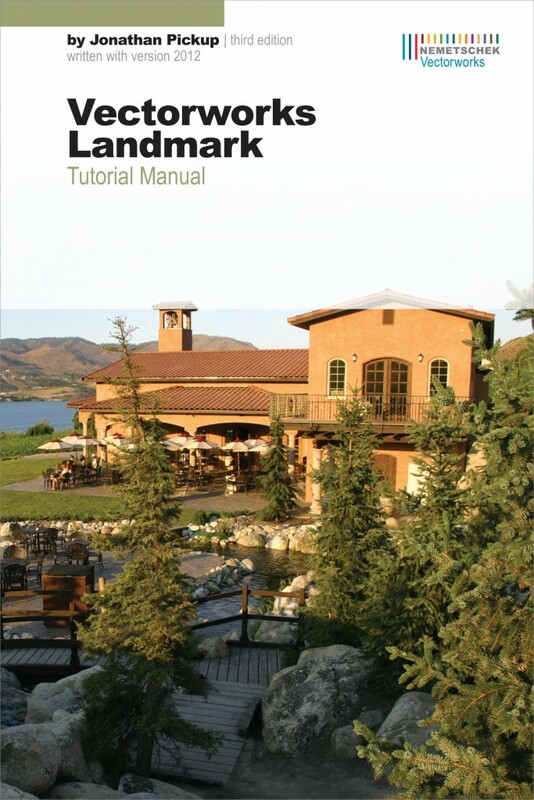 Written by experienced Vectorworks trainer and author Jonathan Pickup of Archoncad, the Vectorworks Landmark Tutorial Manual provides explanations of Vectorworks Landmark concepts and techniques for users of all levels. 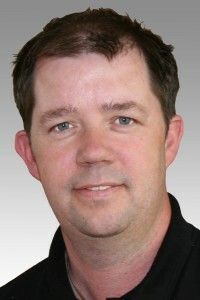 The manual uses a series of exercises to reinforce the features and workflow capabilities of the software, starting with a very simple exercise on landscape budgeting. Content and exercises build in complexity, and by the end of the manual, the user will be able to use the plant database, create custom plants, edit the plant graphics, import drawings from consultants, create planting plans, and send the drawings back to a consultant. We're excited to announce the publication of a new training guide for users of Vectorworks Landmark software: Vectorworks Landmark Tutorial Manual, Third Edition. 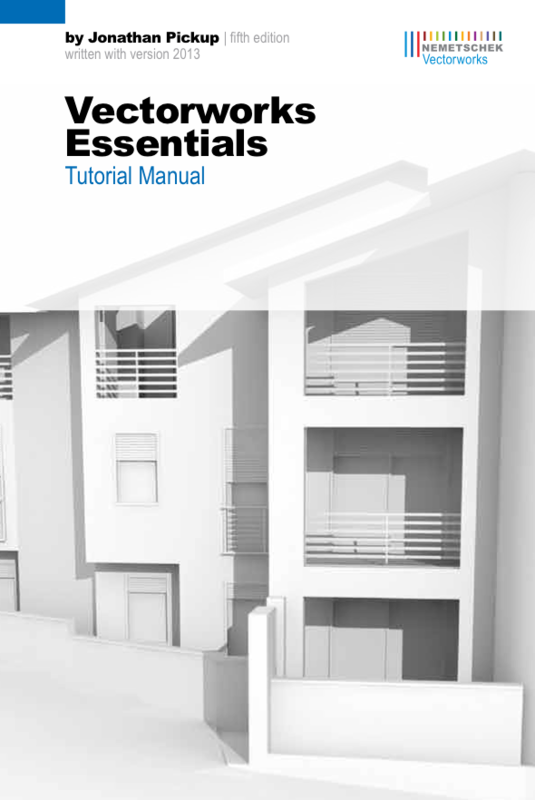 This manual was written by Jonathan Pickup, a leading Vectorworks trainer from New Zealand, and it has been updated for use with the 2012 version of Vectorworks software. 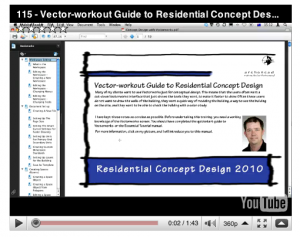 Archoncad, a New Zealand-based provider of training and consulting services to architects and design professionals, has a new manual available for Vectorworks users: the Vector-workout Guide to Residential Concept Design. 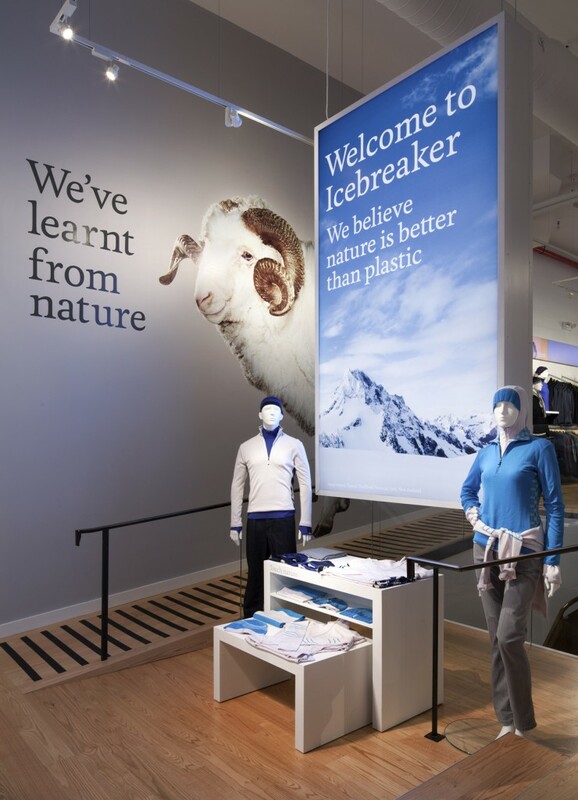 Looking for the perfect New Year's resolution that DOESN'T involve running, aerobics, and weight training? Jonathan Pickup's Vector-workout can be done from the convenience of your desktop without breaking a sweat!